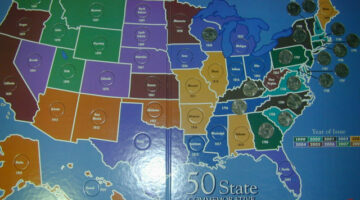 Typically, Proof Sets contain one example of the cent, nickel, dime, quarter, and half dollar produced in a given year -- in the finest quality. Proof coins are specially treated and struck twice in order to create an exceptional finish (a frosted, raised foreground and a shiny, mirror-like background). 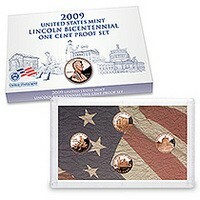 Proof coins have been made since as early as 1821 -- however, they have only been offered in sets since 1950. 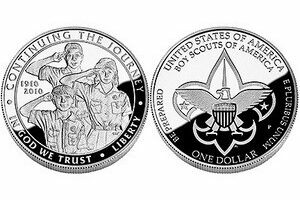 Proof versions of a few recent commemorative coins (like American Eagle bullion coins and 1999 Susan B. Anthony dollar coins) have been offered individually. Proof Sets are more expensive and more valuable than Mint Sets. 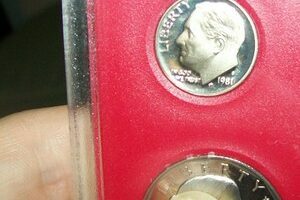 1968 no-S proof dimes are worth thousands of dollars! 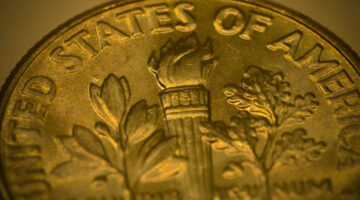 Have a 1968 dime with no “S” mintmark? 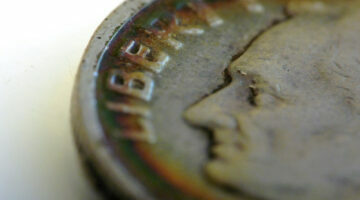 Here’s how to tell a rare 1968 dime from a normal one and what your dime is worth. 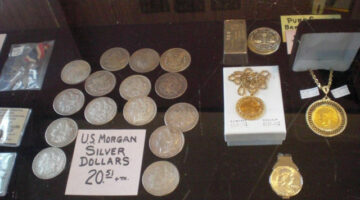 A DMPL Morgan dollar is an uncirculated Morgan silver dollar with mirrored surfaces — which look much like those of a proof coin. Hence the acronym DMPL for ‘deep mirror prooflike’! See how DMPL Morgan dollars are different from ‘prooflike’ and ‘semi-prooflike’ Morgan silver dollars… and how much they’re worth! 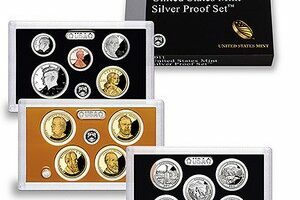 The 1979 proof set is the first to feature the Susan B. Anthony dollar. 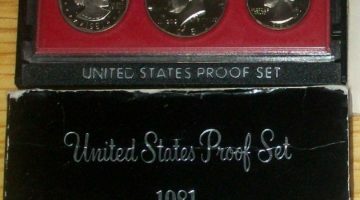 1979 is also also the year of 2 different types of proof sets — because the U.S. Mint changed the appearance of the ‘S’ mintmark on the coins in the proof set. One is called a 1979 proof set Type 1. The other is called a 1979 proof set Type 2. Here you can find out which one you have and how much it’s worth! The 1981 proof set attracts much coin collector attention because the proof sets that year were produced in 2 different varieties: Type 1 is common, Type 2 is considerably scarcer and much more valuable! 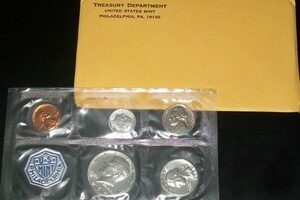 Here’s how to tell the difference, and the value of 1981 proof sets. 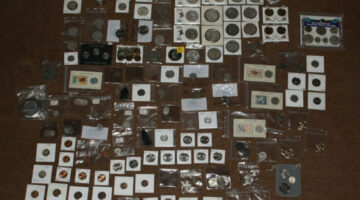 A proof Roosevelt dime set makes an excellent coin collection that is cheap, easy, and fun to put together! Mint sets and proof sets may seem to have some similarities, but these two types of mint coin sets are actually quite different from each other. 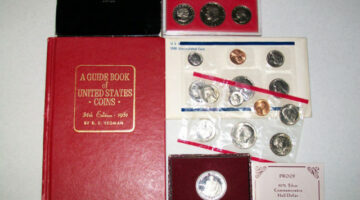 Find out more about the differences between mint sets and proof sets.